Once again Paul and Emily, along with their Team at Duo, have made our lives magical. 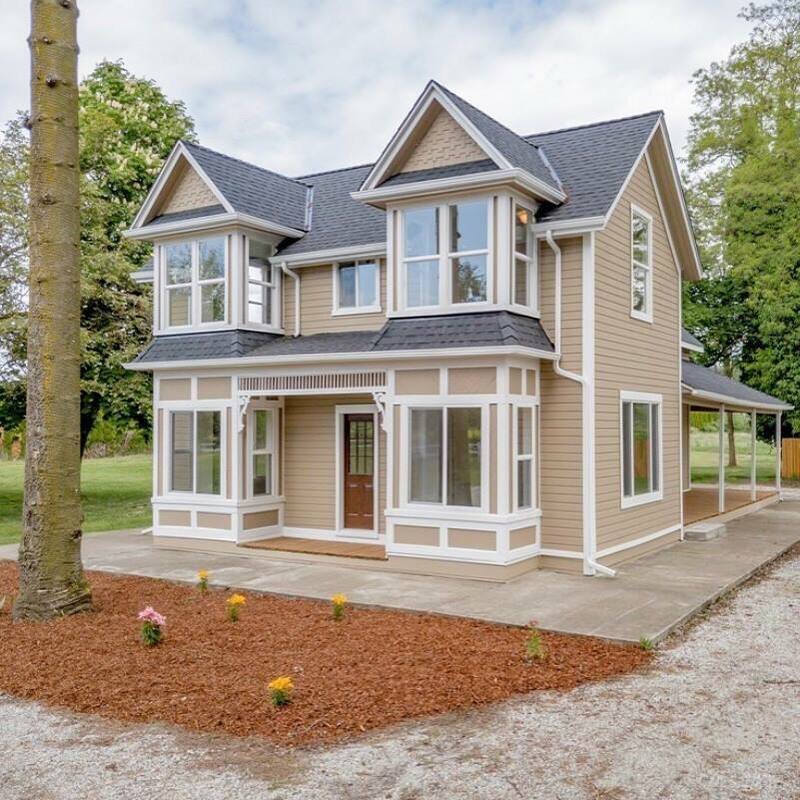 We first moved to PNW in 2014 and needed a house in a good school district FAST. They came through with ease. They remained in contact as friends, because Duo is a Family (they really mean it). They remembered the Dream and, four years later (to the date) brought us our dream home! On top of that, they had our old home under contract within 24 hours of listing. I recommend them to anybody looking for a team willing to go the distance. Thank you Duo!